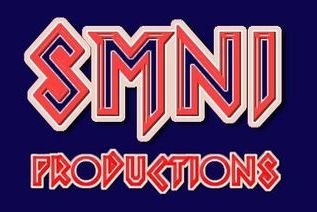 At SMNI Productions, we are focused on providing best to best videos, we give aware to everyone & we stand against every oppression, we also share fun, & musical video for entertainment and we are mostly published a public message in daily routin. We’re sure you’ll be happy after watching our productions/videos. Look around our website and if you have any comments or questions, please feel free to contact us. We hope to see you again! Check back later for new updates to our website. There’s much more to come! we published the all types video, which you wanna watch you can watch on our youtube channel as like Public Service Message, Fun, Music, Hollywood, Bollywood & Pakistani Movies, Comedy Videos, Video on Political Issues, Videos for Youngers, Videos for Kids, Islamic Videos and etc.